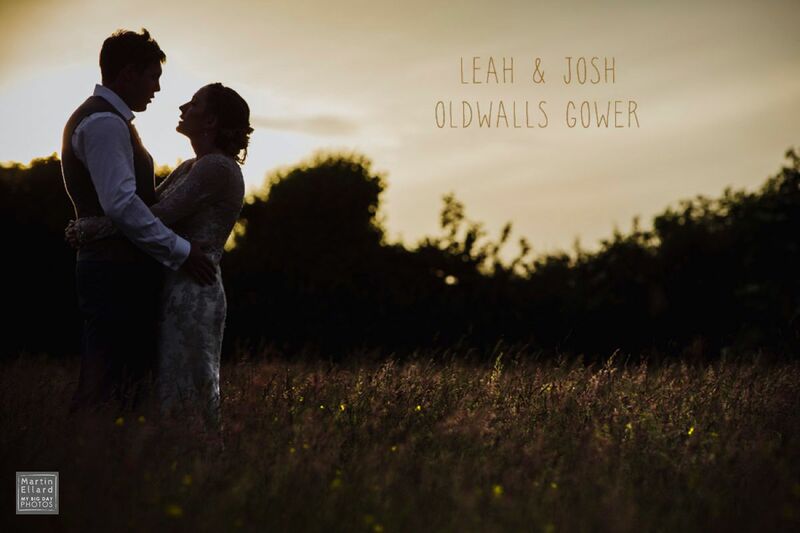 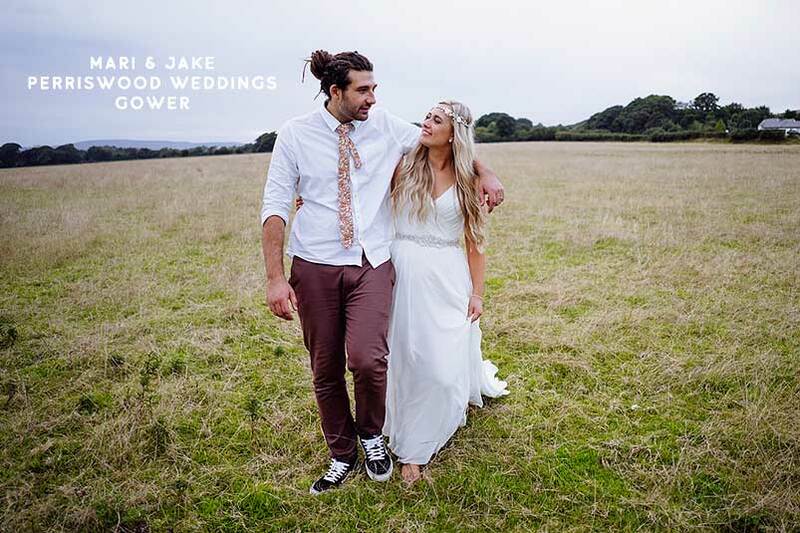 Leah and Josh were married at Oldwalls Gower. 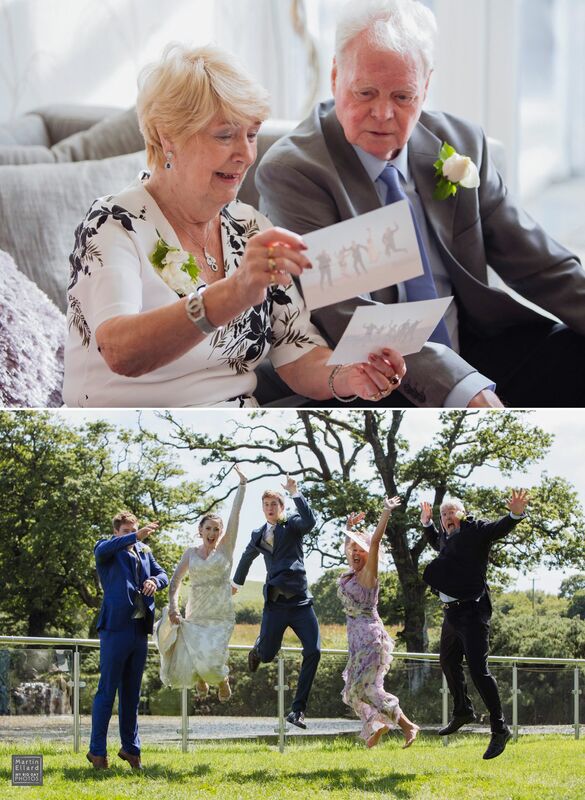 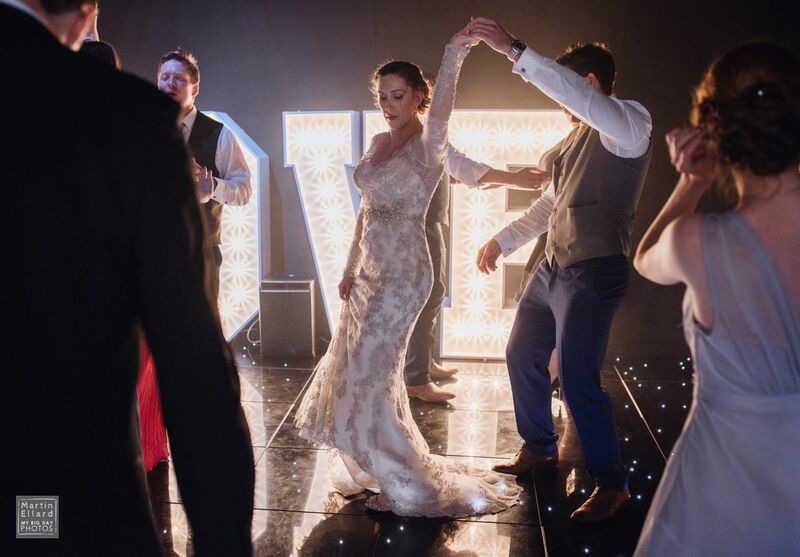 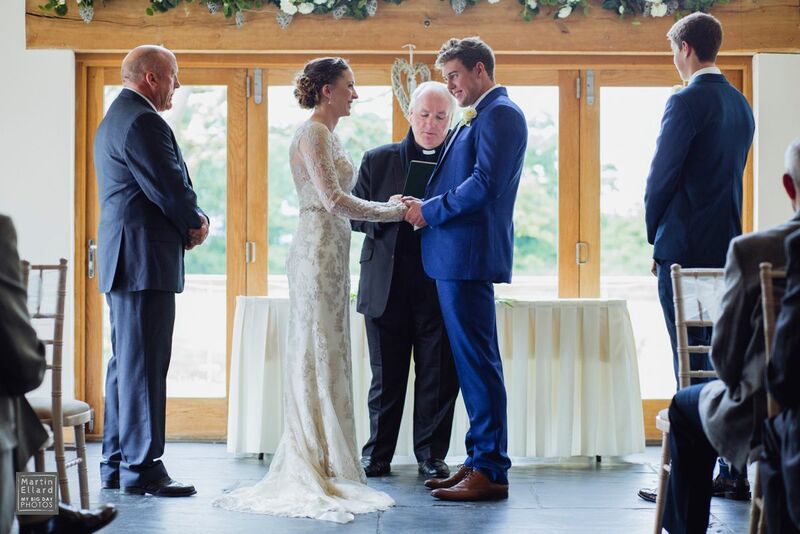 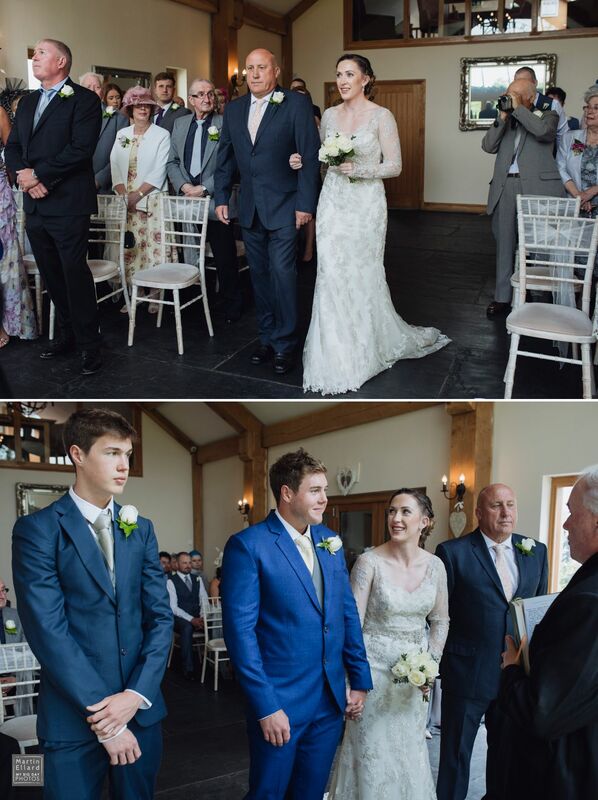 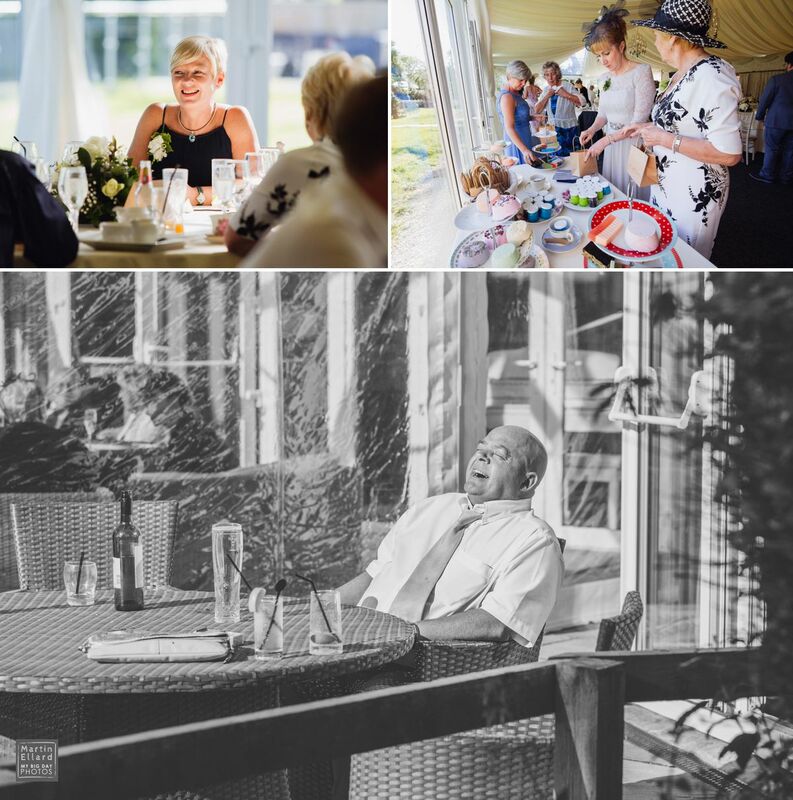 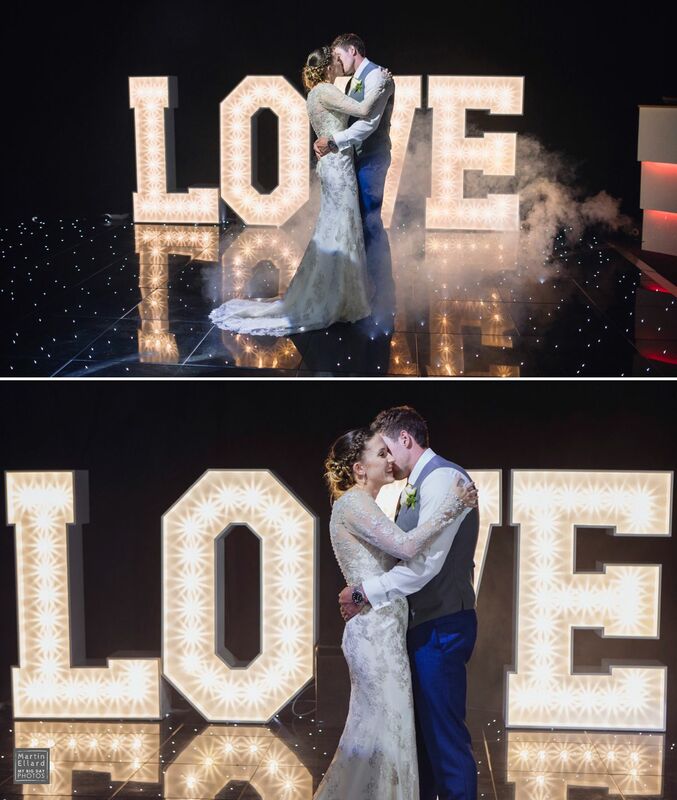 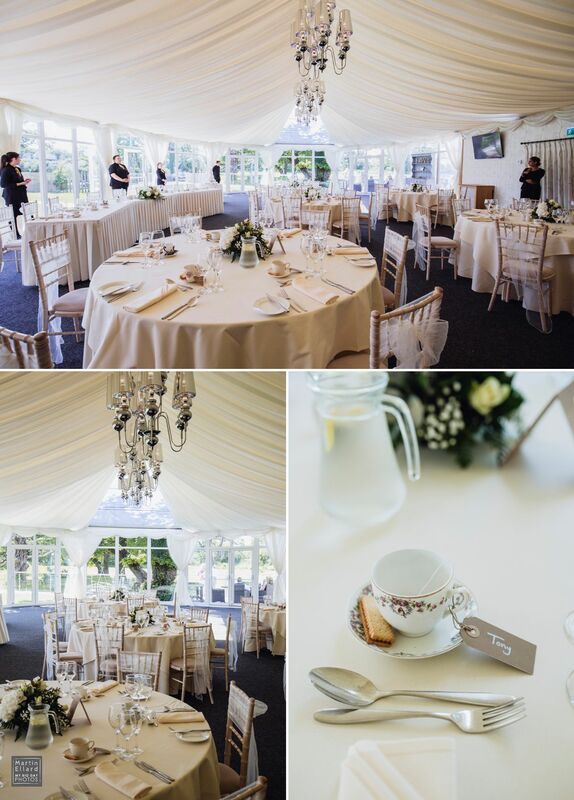 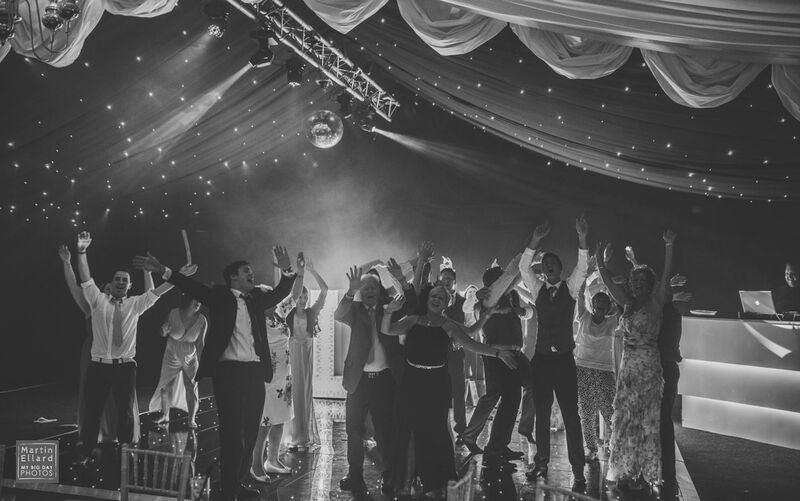 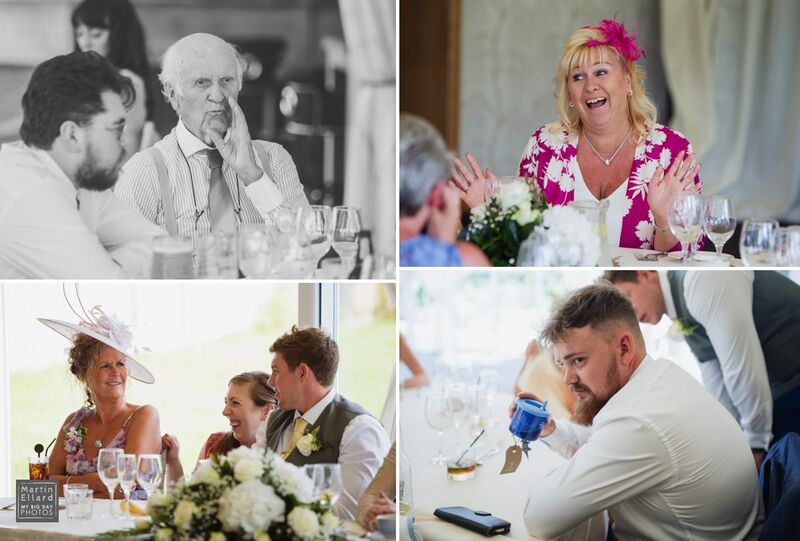 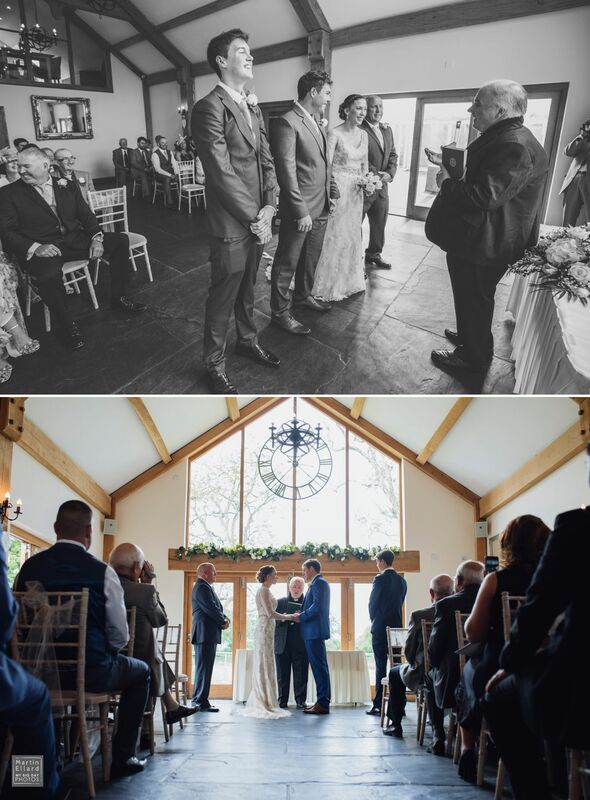 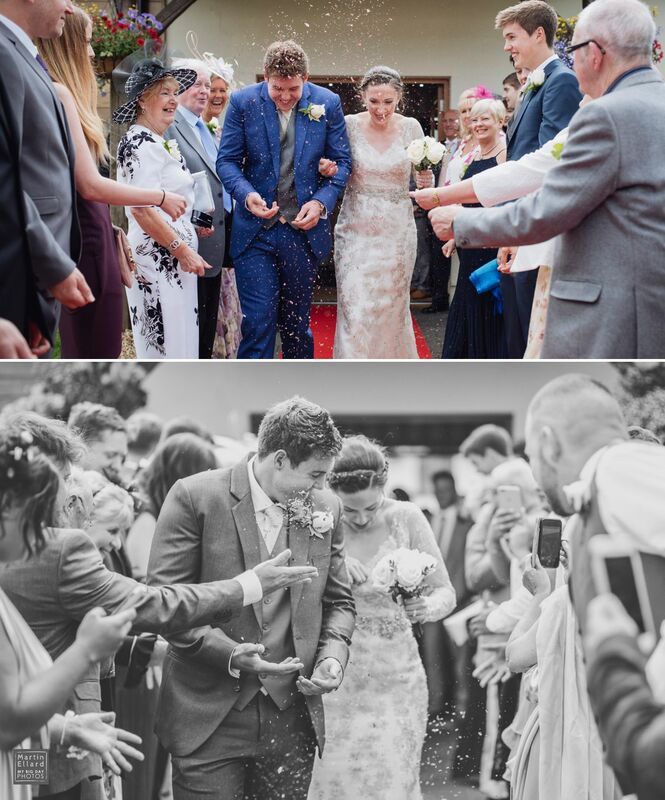 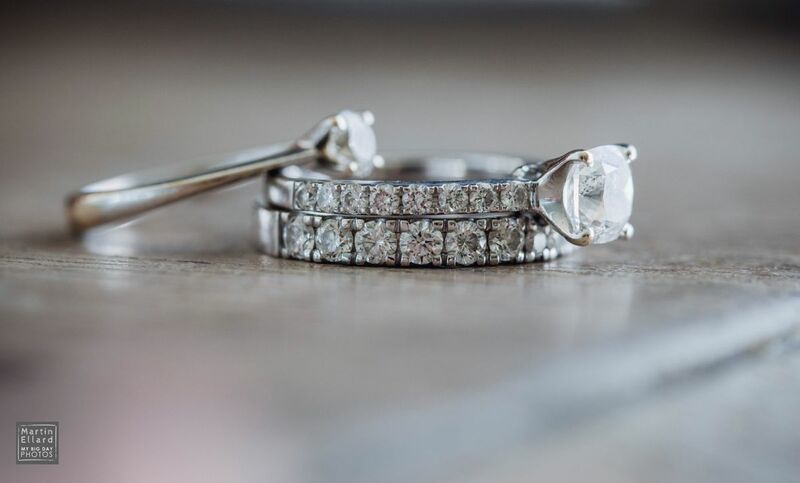 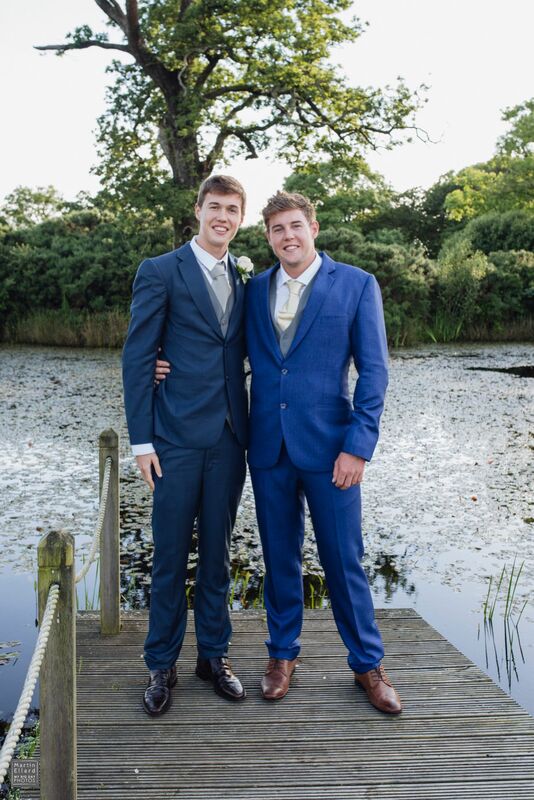 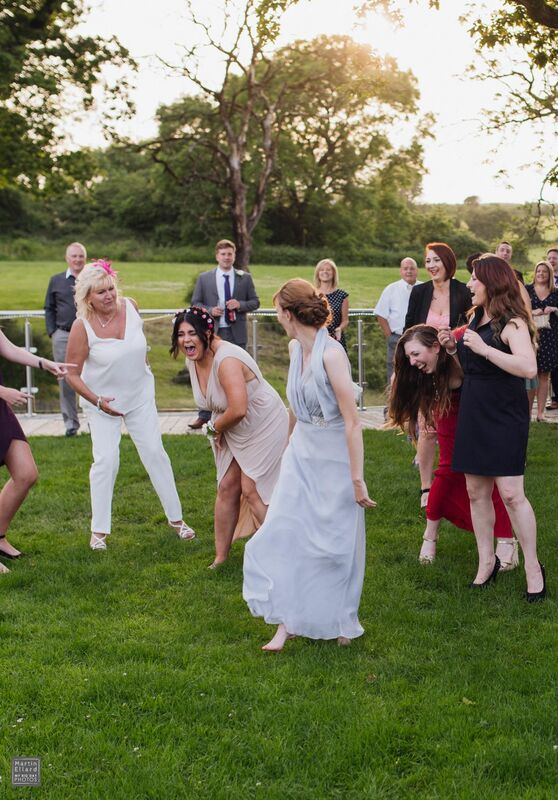 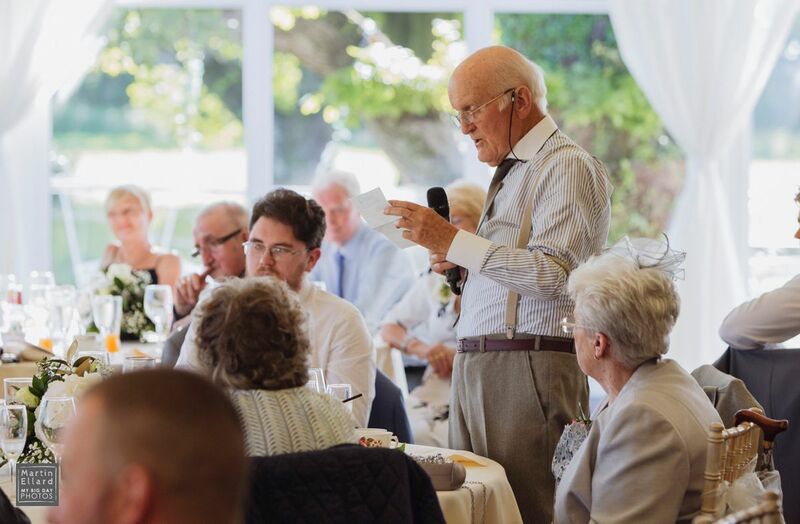 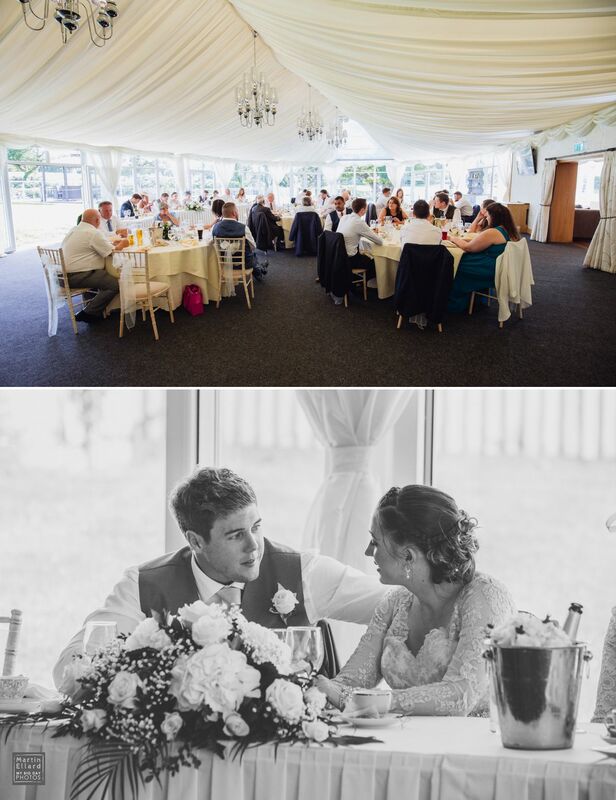 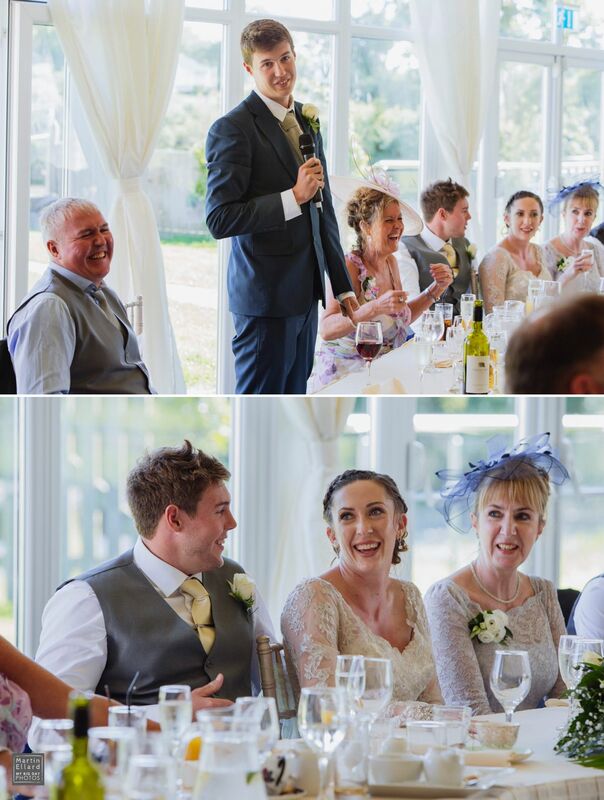 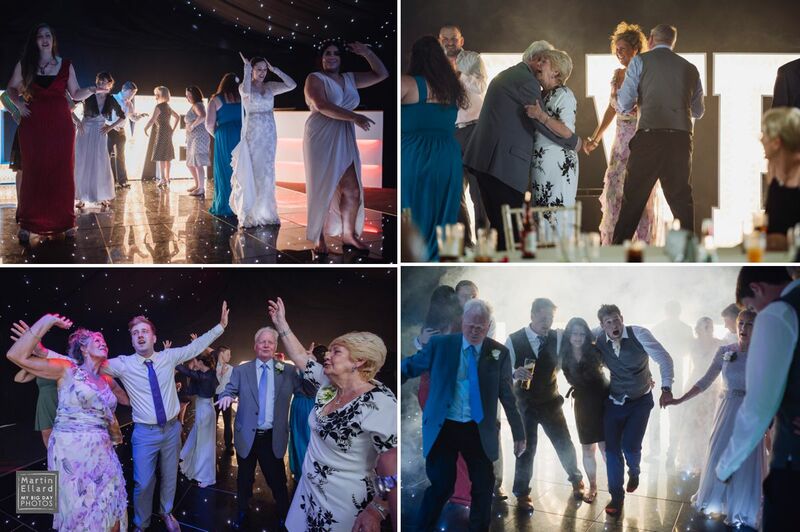 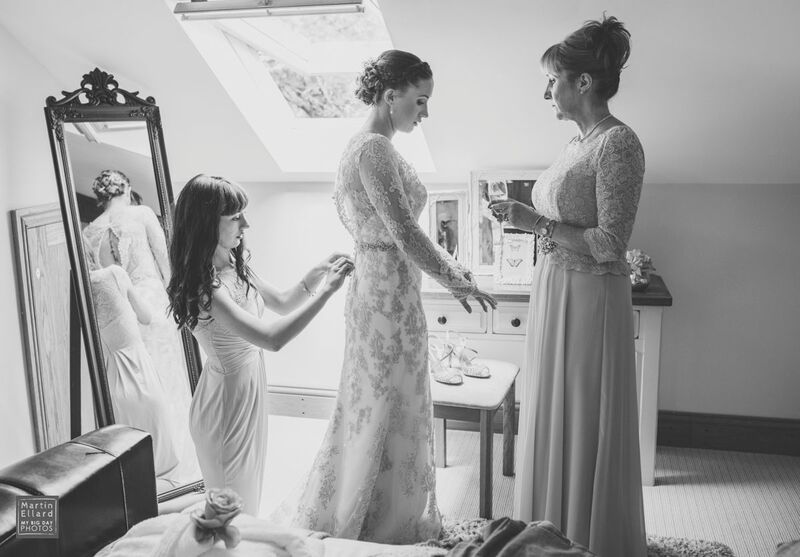 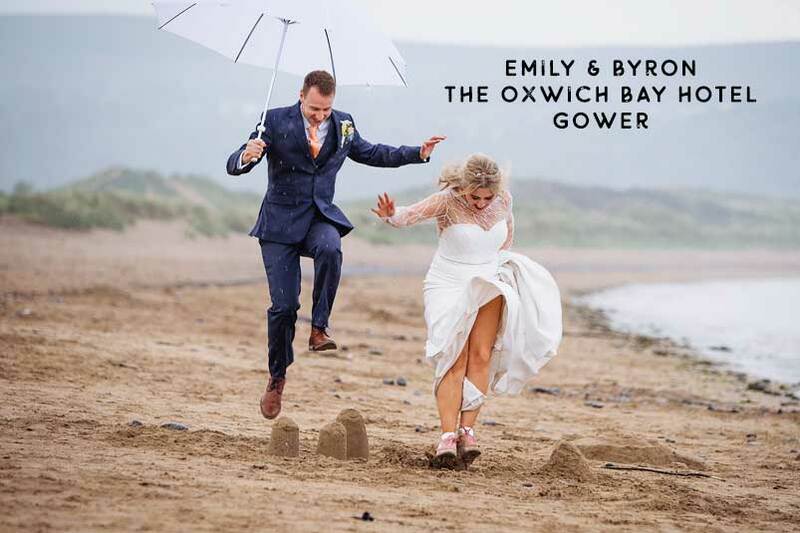 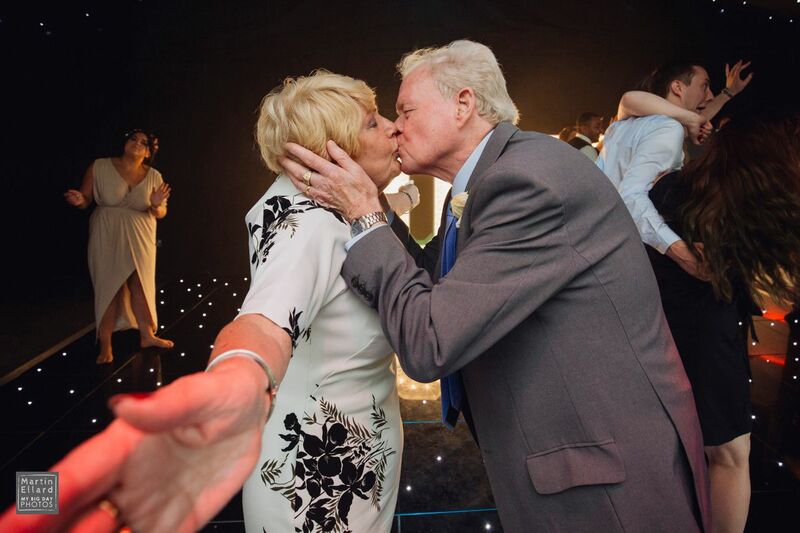 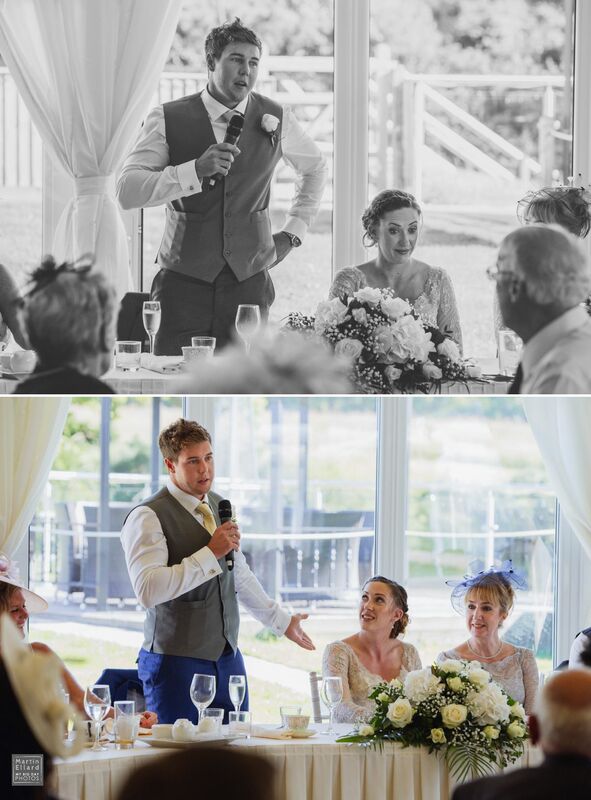 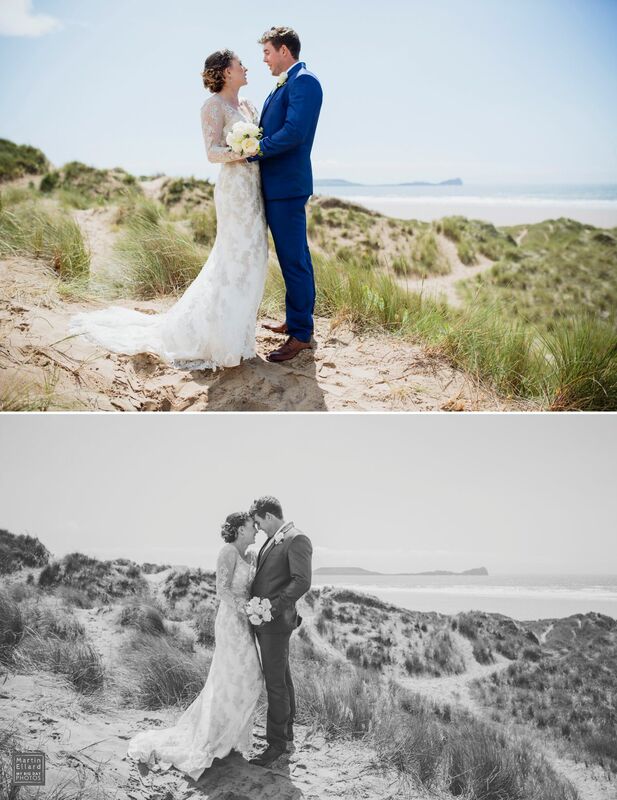 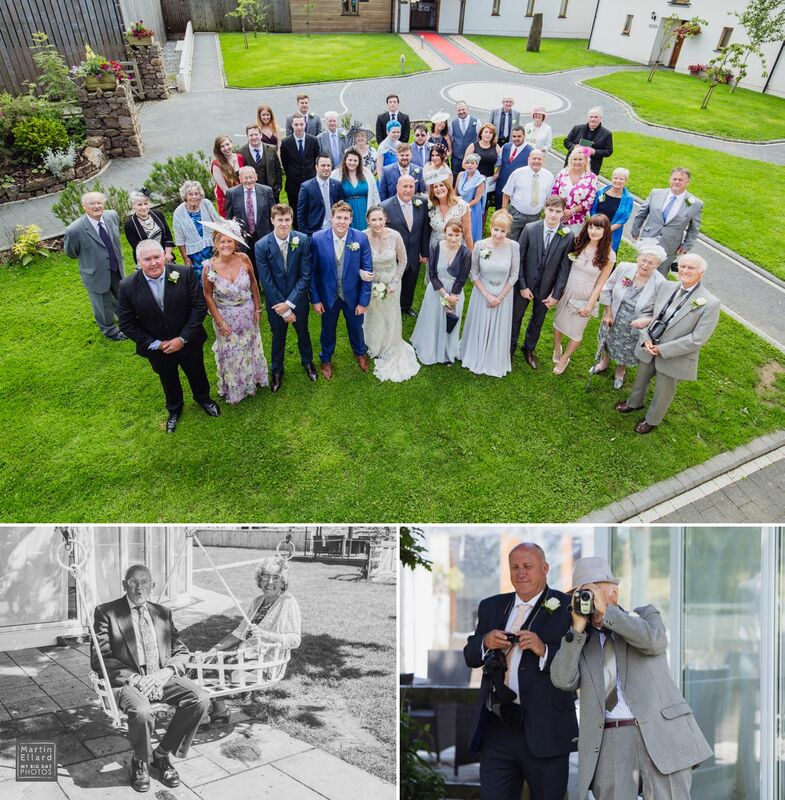 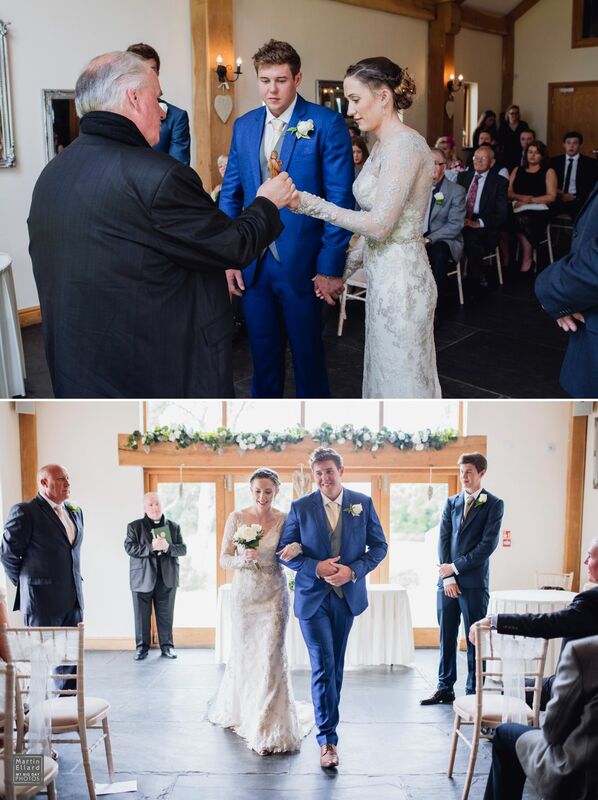 They both live abroad so communication was always delayed and tricky, but Leah with the help of her mum here in Swansea pulled together a stunning wedding. 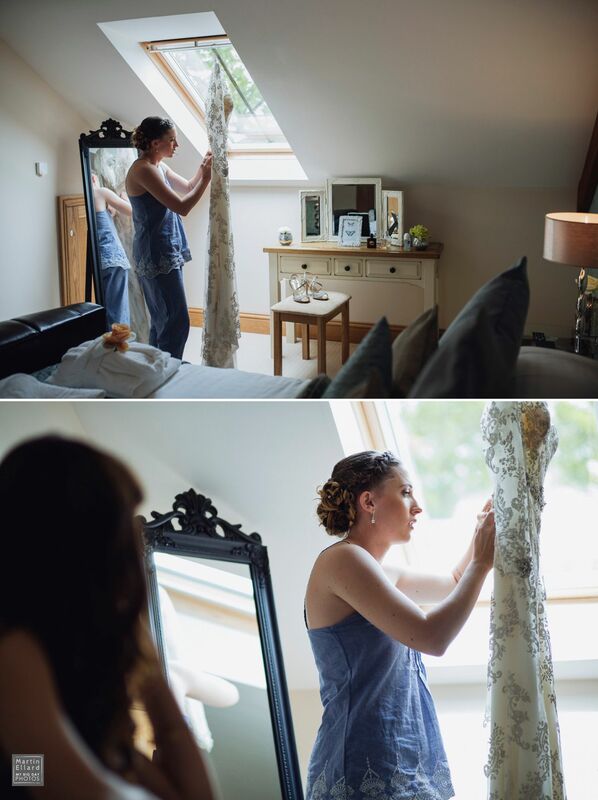 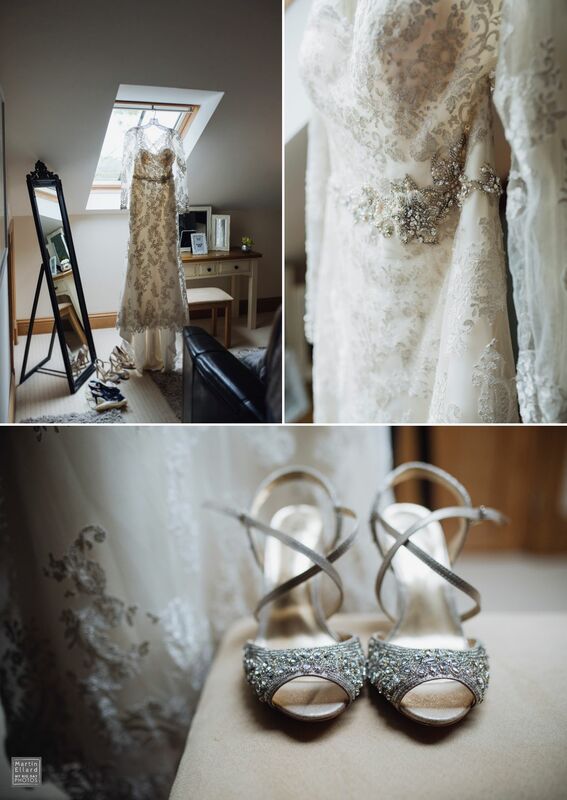 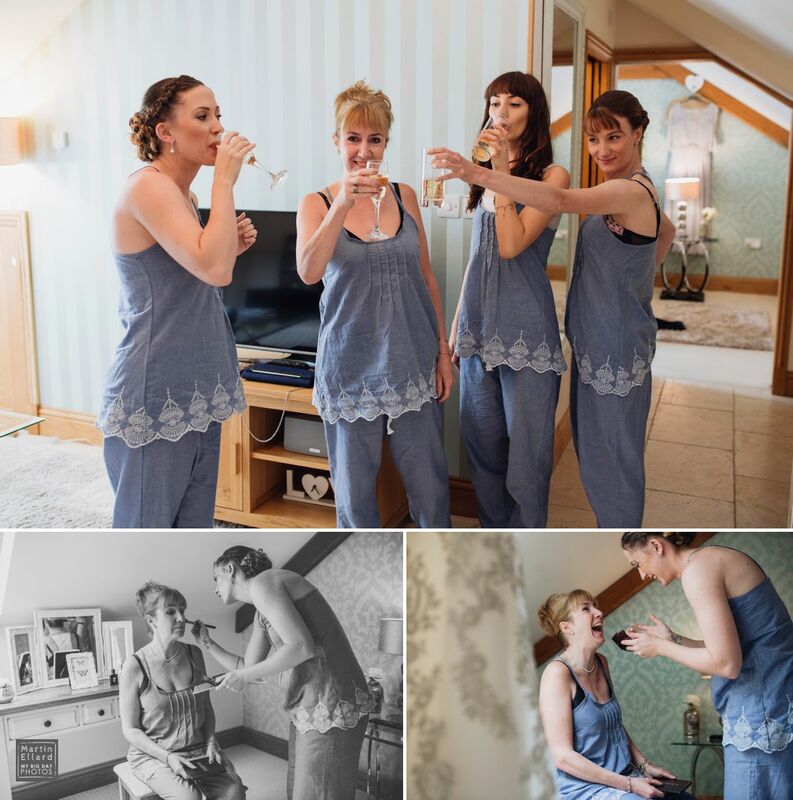 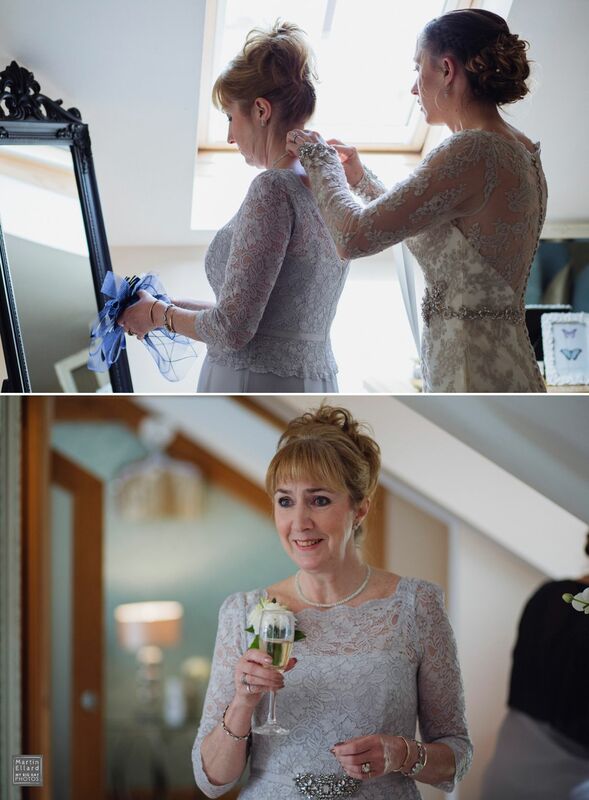 Most of the bridal preparation was done at mum’s house and I met them at Oldwalls as they cracked open the prosecco and made final touches before dressing. 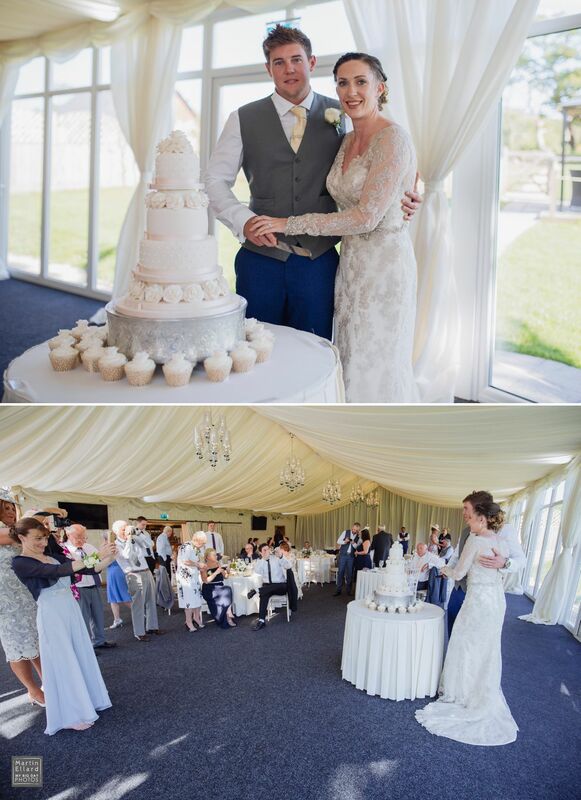 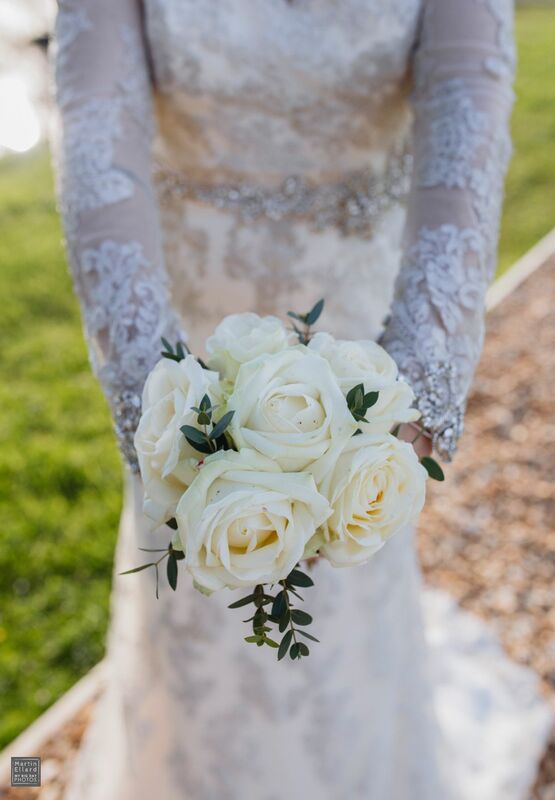 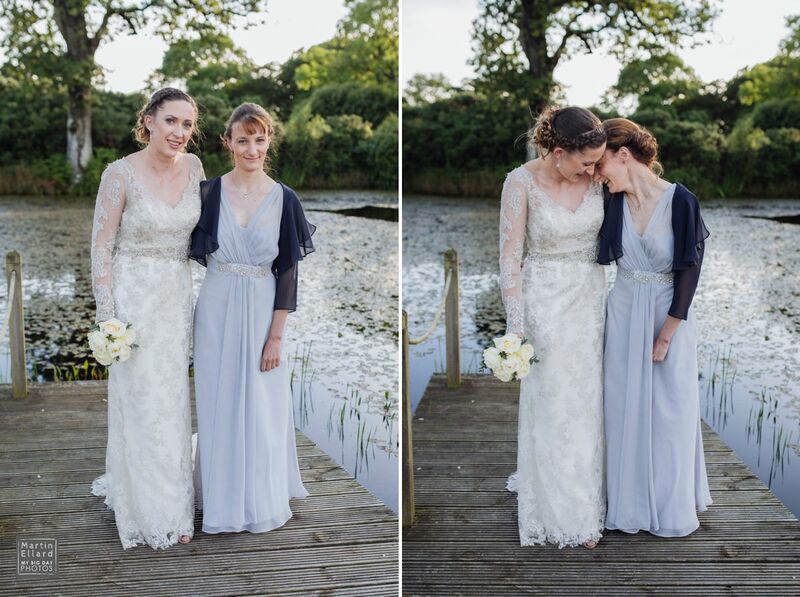 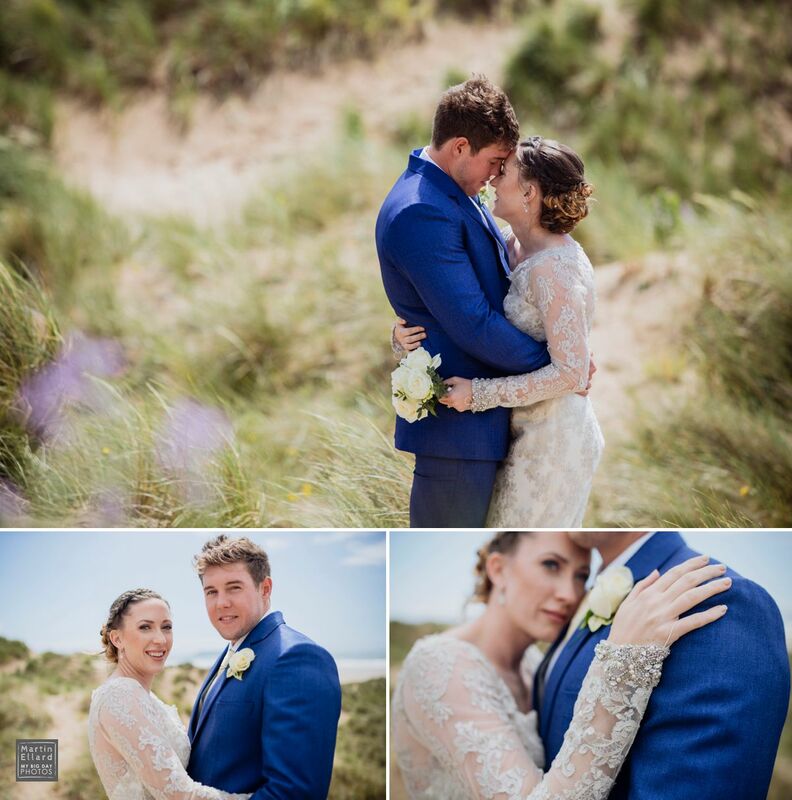 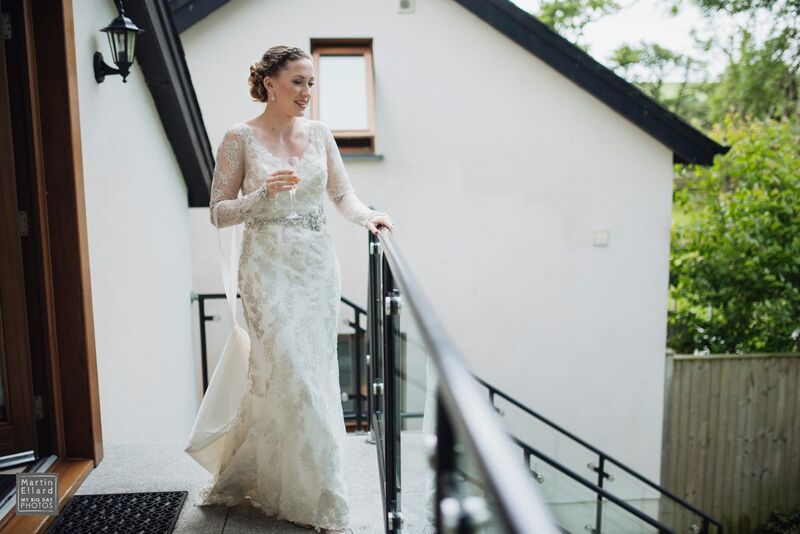 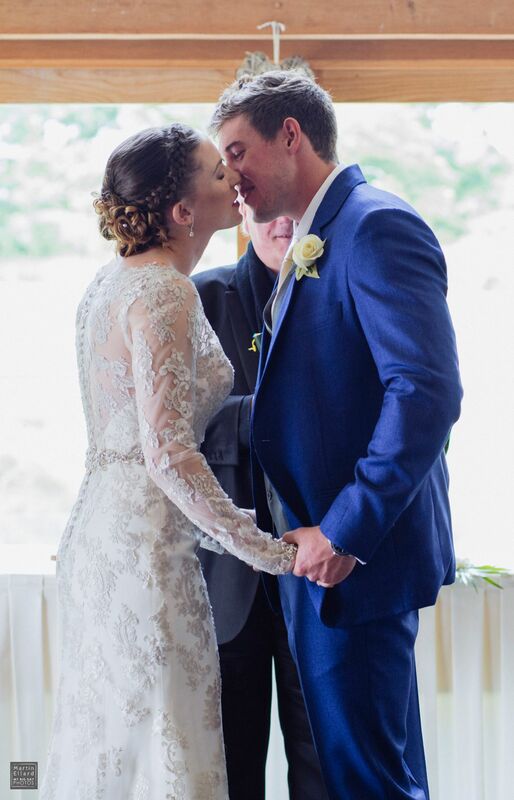 Leah’s dress was a beautiful sleeved Maggie Sottero design. 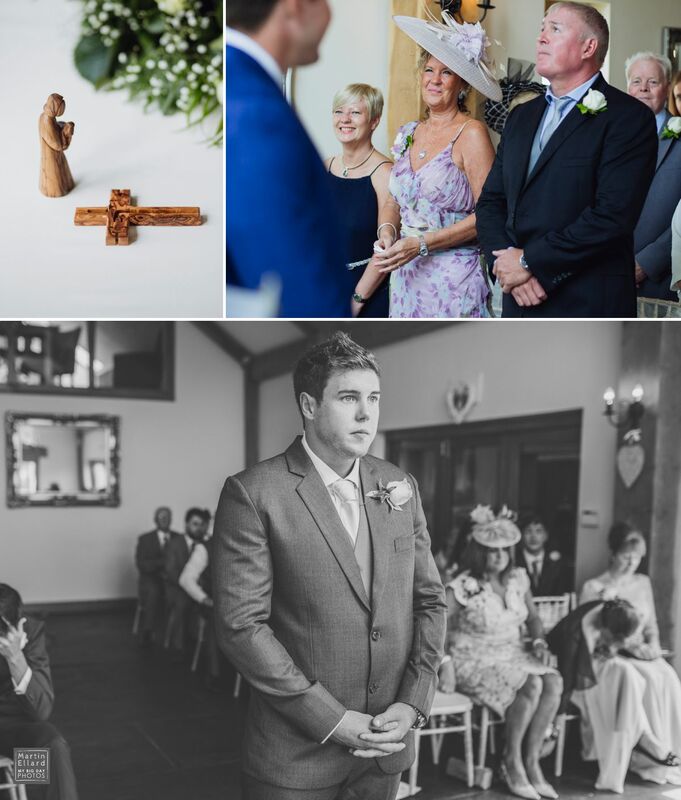 Instead of a civil ceremony, they were given a blessing by a vicar friend, in Oldwall’s Oak room in front of friends and family. 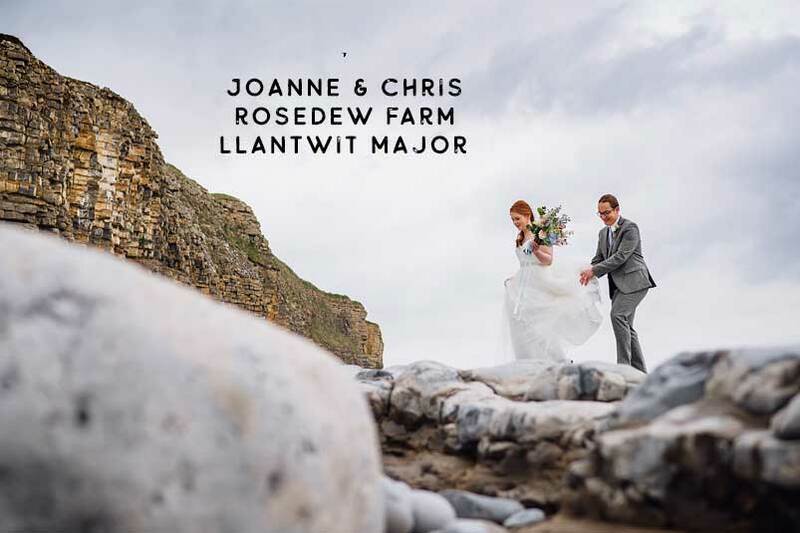 I took Leah and Josh to Llangennith beach for their photographs, it was the perfect place on a lovely warm breezy day and only about 15 minutes away from their guests. 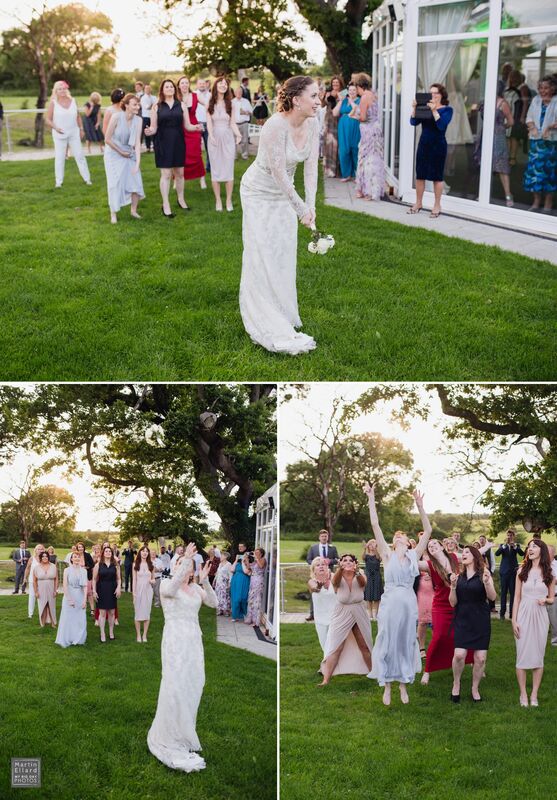 The evening began with their first dance and one of the best bouquet throws/catches I’ve seen in a while. 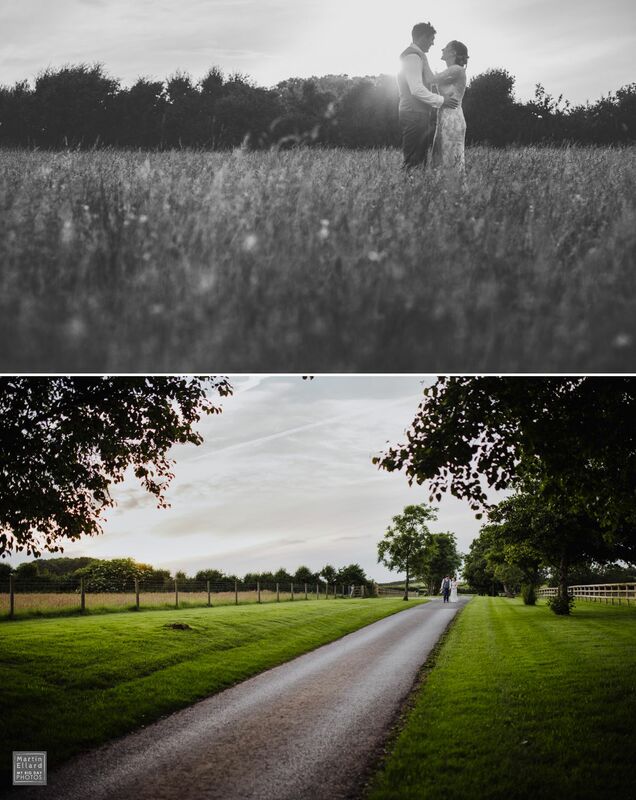 Followed by a sunset walk in nearby fields. 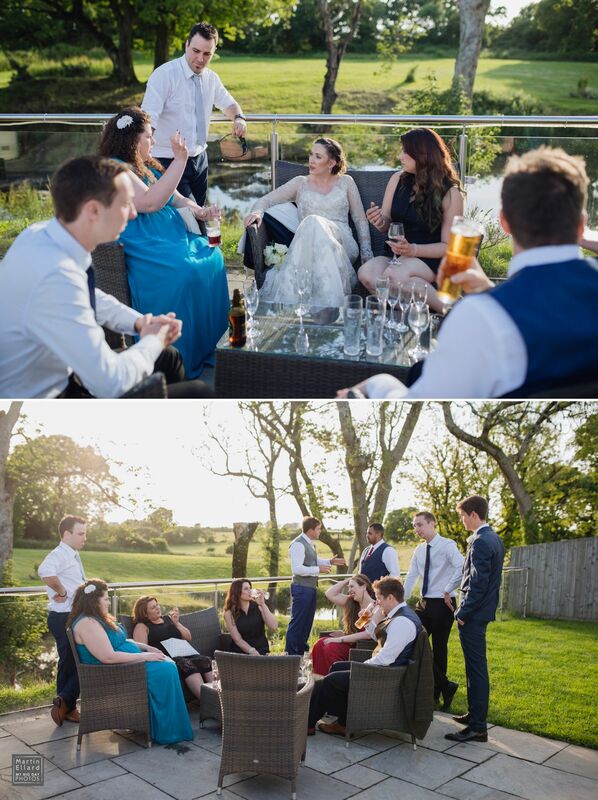 If you’ve read previous blog posts on my website you’ll know when possible, I like to take couples for some time together before the party gets into full swing, a chance to get some fresh air and reflect on the day so far. 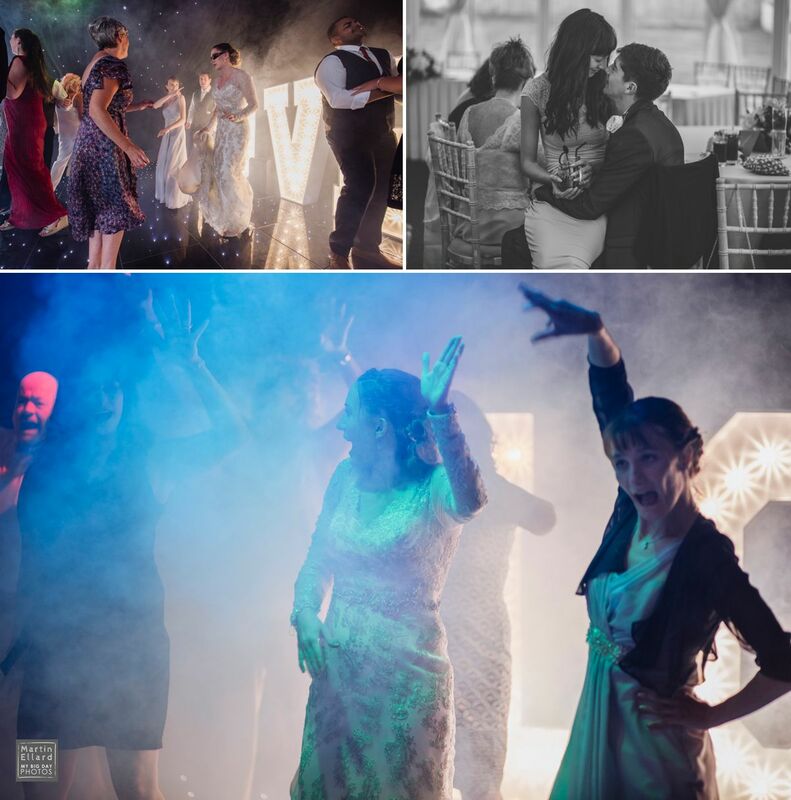 It was one of those nights (this happens to me a lot) where the dance floor is going nuts, the light outside is magic, oh! 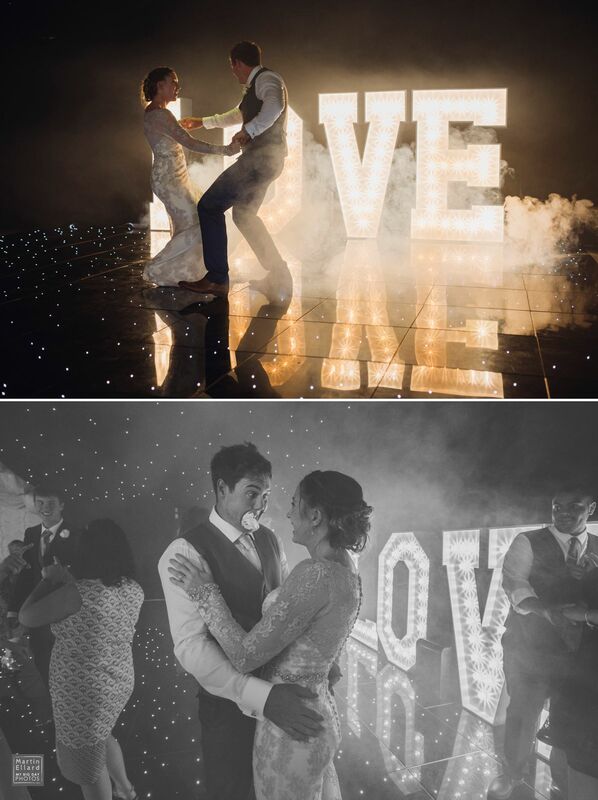 and throw in an Oldwalls firework display just to top it off.